We believe alcoholism affects the whole family, not just the drinker. We are an international organisation with over 800 support groups in the UK and Republic of Ireland. 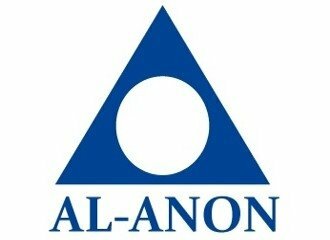 Al-Anon is a fellowship of relatives and friends of alcoholics who share their experience in order to solve their common problems. Whatever your relationship to the drinker, whatever your story, Al-Anon can help. Al-Anon works by members attending meetings, where you will hear about situations much like your own. Members help each other by sharing their own experience and how they have used the Al-Anon programme to change their attitudes and behaviour, whether the alcoholic is still drinking or not. You can share your story if you'd find that helpful, but no one expects anything of you except that you respect the confidentiality of the other members of the group. You can, of course, phone the helpline on 020 7403 0888 and talk to a member before attending your first meeting, but its optional.